Simple arrangements of more than 30 Christmas carols, songs and other seasonal music. 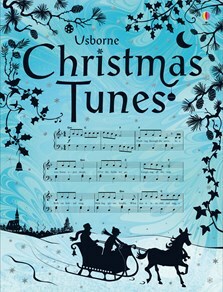 The carols have easy accompaniments for piano or keyboard, and indications for simple guitar chords. The melody lines are also suitable for playing on the recorder, flute or violin. Includes snippets of information about the pieces and internet links to listen to the music online.